McDonald’s is out to make a positive contribution to the community and has launched its Happy Meal Reader Programme to encourage children across the UAE to take up reading. Customers will have the option of a free children’s book written by award-winning author Cressida Cowell with every happy meal purchased. 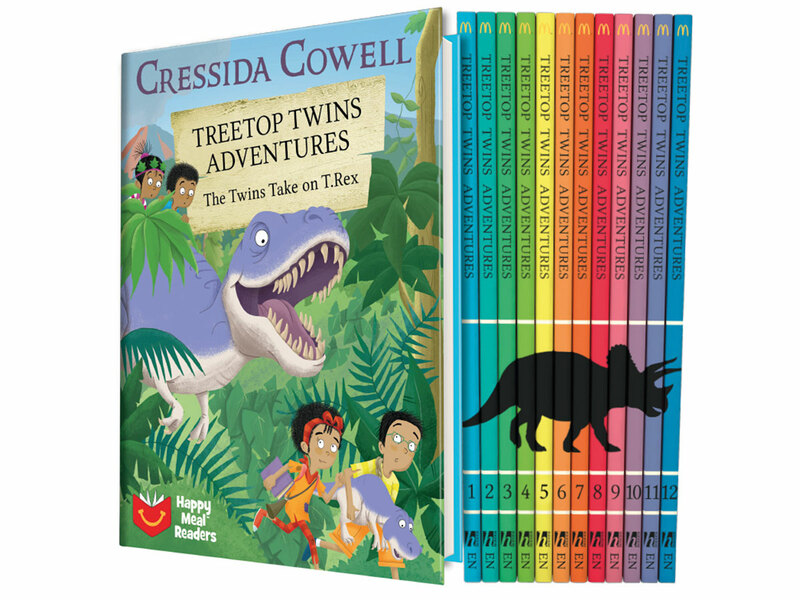 12 exclusive hardback books will be available for the campaign dubbed Treetop Twins Adventures, with two new books every eight weeks. The series of books will also be available on the McDonald’s Happy Meal App, providing a digital reading experience. Curated by Maya Allison, chief curator at NYU Abu Dhabi, the exhibition by acclaimed Swiss artist Zimoun marks his first exhibition in the Gulf. Constructing sensory experiences using lo-fi, analogue motors connected to various functional objects, like wooden sticks, cardboard boxes, and foil, all of the sound in his installations comes from the movement of these simple objects. Open to the public until June 1, at The Art Gallery at NYU Abu Dhabi. A mix of music, fashion, food accompanied by live singer David Davis, co-writer of Nicki Minaj’s Starships. The open-air catwalk starts from 8-10pm and will showcase top brands Style Me You, Japanese-inspired designs by Maya Charbin and Round Like A Square, giving a sneak-peek of their latest collections. At The Penthouse, Five Palm Jumeirah. Doors open at 6.30pm. 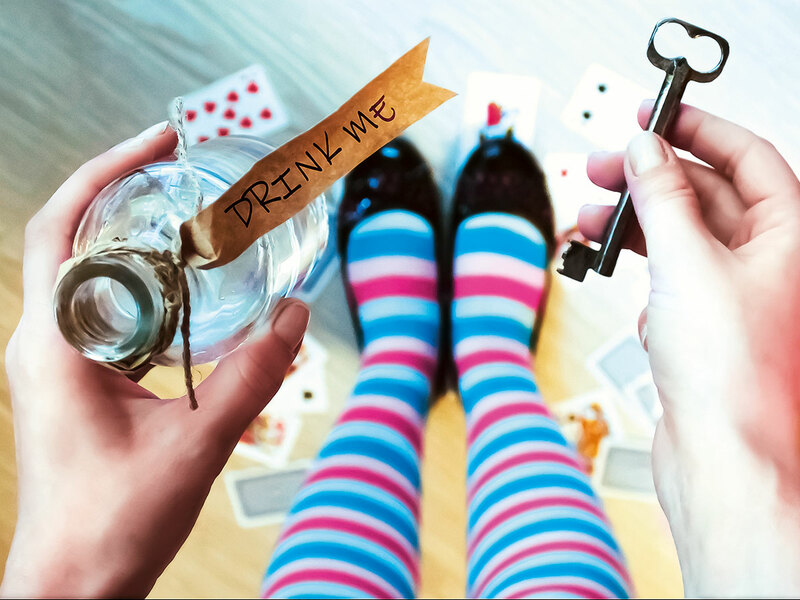 Throw on some heels and head out for an evening filled with music, beverages and company. For Dh129 girls can indulge in a starter and unlimited beverages, for the entire evening. With the music starting off with lounge vibes, as the evening moves on hints of Bollywood music are introduced. At Hitchki, The Grand Millennium Hotel, Barsha Heights, 6pm until late. Round up your girls and light up the night at Fai, that’s Thai for fire. 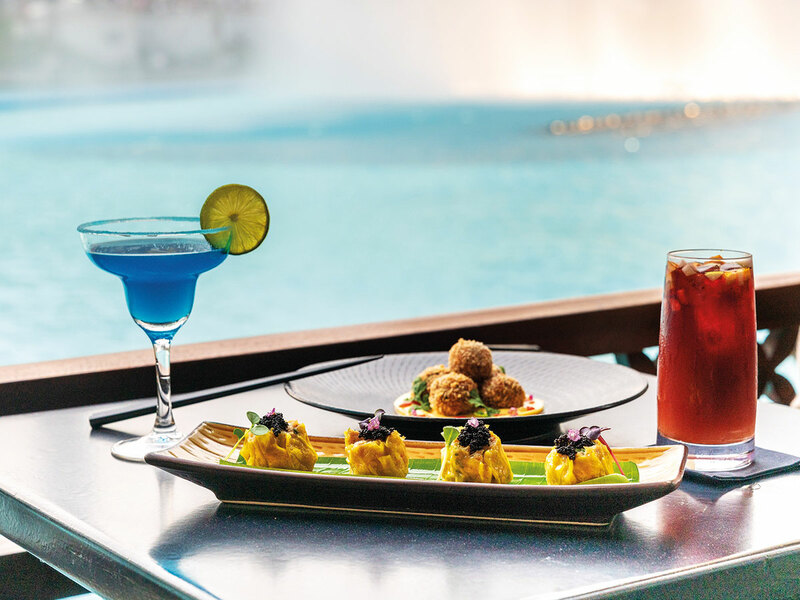 The Asian-inspired lounge comes to life every Tuesday with music, signature beverages and views of the Burj Lake. Ladies enjoy three free beverages and 25 per cent discount on bar bites. Every Tuesday, 8-11pm, at Palace Downtown. All ladies get 50 per cent off their sun lounger, every Monday and Tuesday, as well as a beverage on arrival, at Drift Beach, One & Only Royal Mirage Dubai. Getting that Fridays feeling on a Tuesday, with ladies treated to three course meal for Dh79, every Tuesday, from 12pm onwards. 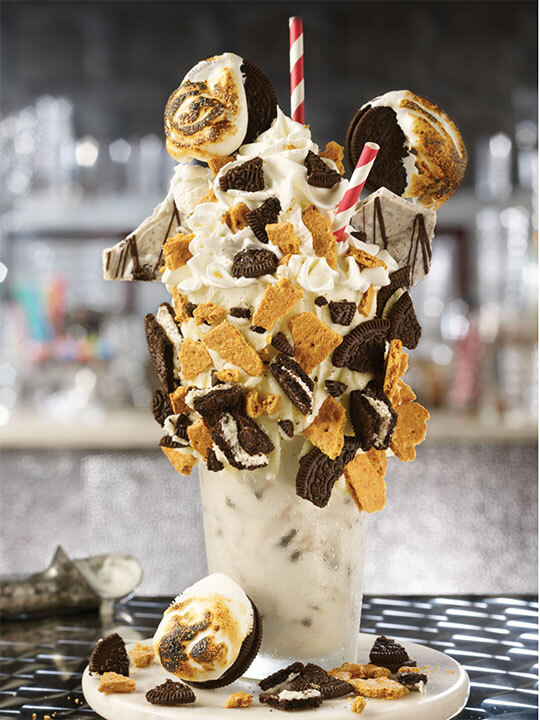 Also, the smoky barbeque menu will be available for a limited time, with mains from Dh59. Get served free Asian appetisers from a menu that picks the best off the a la carte menu and also features new selections from dumplings, sushi to baos and more, at Nara Pan Asian, Cluster A, Jumeirah Lake Towers, 8-10.30pm, every Tuesday, when dining. Beau Rivage Bistro, the European-inspired restaurant launches a new ladies night offering three free house beverages and 50 per cent off food. At Grand Millennium Business Bay. Also, happy hour runs daily from 4-8pm, and on Thursdays its from 4-9pm, serving beverages at Dh25. Get your dancing shoes on and swing to the performances from professional dancers over dinner, at Mina Brasserie, Gate Village DIFC, 8pm to midnight. A la carte. The themed evening turns a woman into a superstar, showering attention and support from the guests, and her voice doing the magic. Unlimited happy karaoke (10pm onwards), five free beverages for every lady. At Chalet Berezka, East Marina, Palm Jumeirah. Every Tuesday. Cheeky Chan Restaurant at Four Points by Sheraton Sharjah is offering unlimited dimsum with free-flowing soft beverages for Dh59 per person, every Tuesday, from 6.30-11pm.